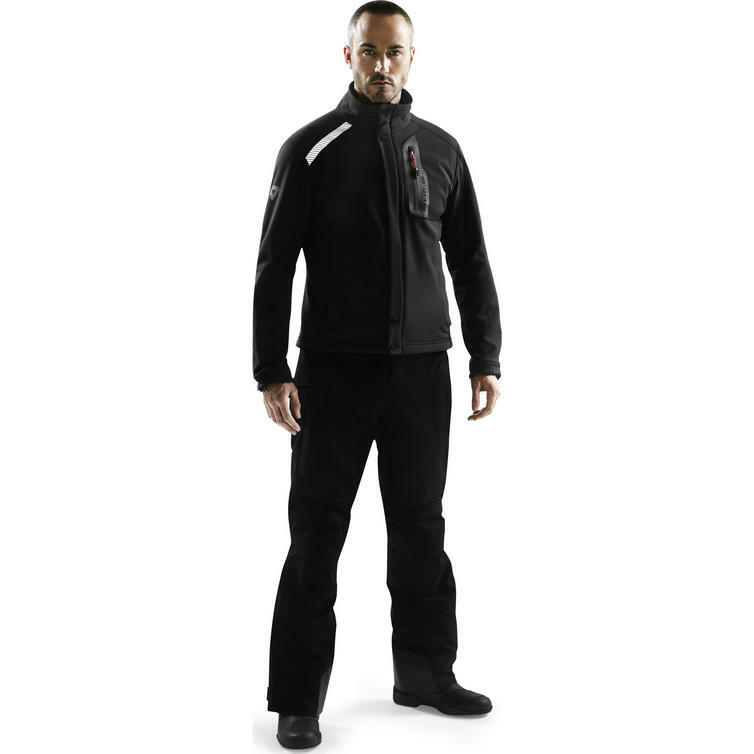 The Rev It Ranger WSP Jacket is part of the latest Rev'It! Functional Underwear collection. Offering an even higher level of functional properties than the Samurai jacket, the Rev It Ranger WSP Jacket is entirely made of GORE Softshell fabric. 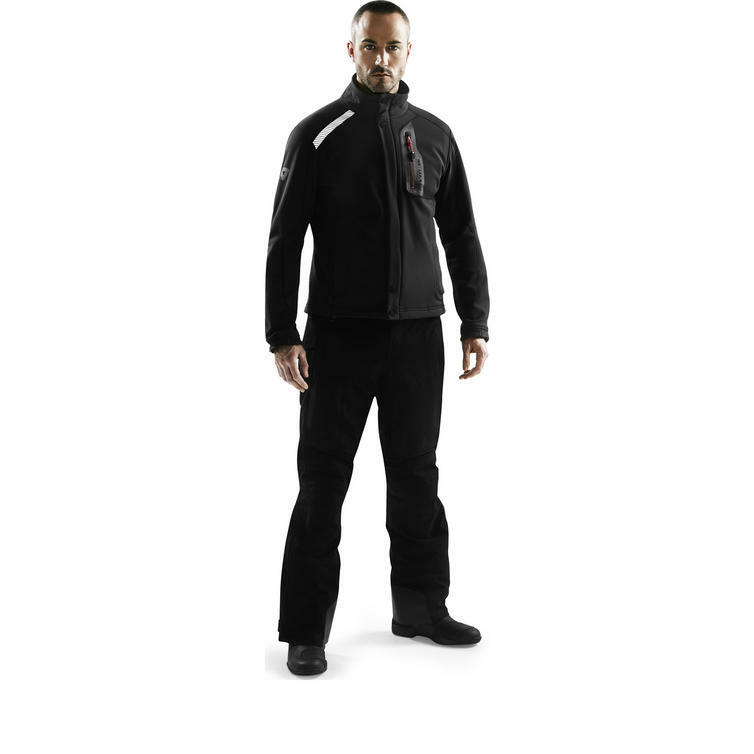 The Rev It Ranger WSP Jacket is the ultimate mid layer product: extremely warm, lightweight, 100% windproof and water repellent, and with excellent full stretch capabilities. This jacket alone could do the job of both the insulating layer and the membrane, compared to jackets with removable liners. View all Rev'It! Motorcycle Jackets. View all Motorcycle Jackets. 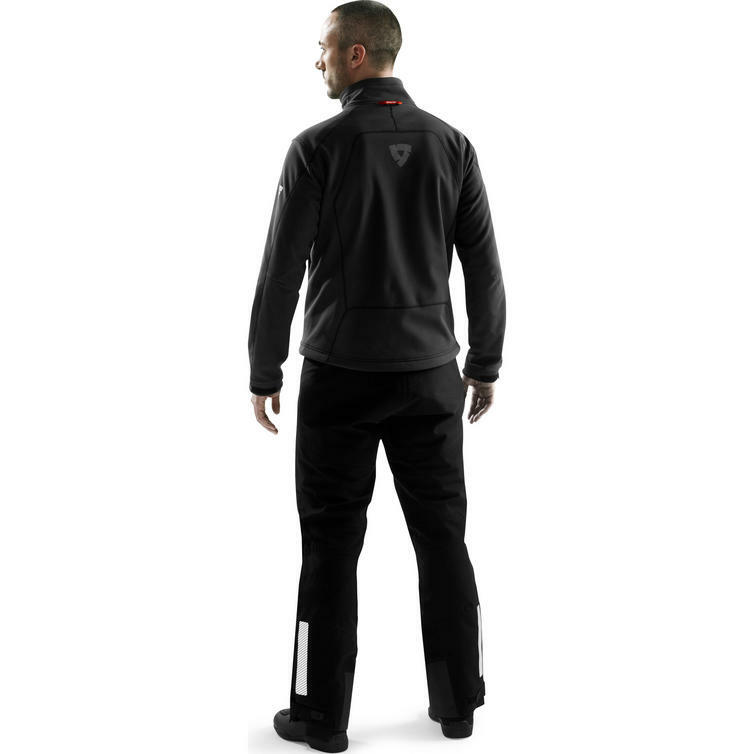 WindStopper Soft Shell 3L Ripstop Stretch - WindStopper fabrics offer soft, lightweight, totally windproof weather protection in one versatile and durable garment. Due to their total windproofness and maximum breathability, garments and accessories with WindStopper technology will keep you comfortable longer, across a wide range of weather conditions and activities. WindStopper fabrics are constructed by laminating a special membrane to a wide range of functional fabrics, selected according to the final product's intended use. With the WindStopper Soft Shell 3L ripstop stretch nylon, the WindStopper technology is applied to an abrasion-resistant outer shell of ripstop stretch nylon, combined with a warm, cozy, microfleece backer. XXS 30" - 32" 32/34 57" - 60"
32" - 34" 36/38 57" - 60"
S 34" - 37" 38/40 -/46 60" - 66"
M 37" - 39" 40/44 46/48 62" - 68"
L 39" - 41" 44/46 50/52 66" - 72"
XL 41" - 44" 46/48 54/56 68" - 74"
XXL 44" - 46" 50/- 58/60 68" - 74"
XXXL 46" - 48" 60/62 68" - 78"
XXXXL 48" - 50" 62/64 68" - 78"
XXXXXL 51" - 53" 64/66 68" - 78"
XXXXXXL 54" - 56" 66/68 68" - 78"